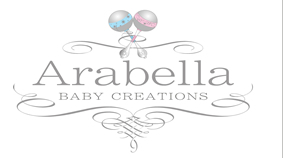 Arabella Creations started as a love affair for both french whitewashed furniture and babies. I would spend countless hours looking for carved treasures in all kinds of stores. In my treasure hunting, I realised that there was no baby range that offered me the kind of intricate carved detail that I desired. I decided that if I couldn't find or buy it, I would design and manufacture it. I also came to realize that very few baby stores offer the option of pulling a design or theme through from the furniture to the decor. The ones that do, have a very limited selection. 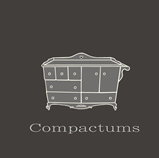 So, I decided to offer moms a tailor-made service to meet their individual and unique decor needs. At Arabella Creations we develop characters, that are pulled through on everything from the carving on the cot, and linen to the paintings on the wall. 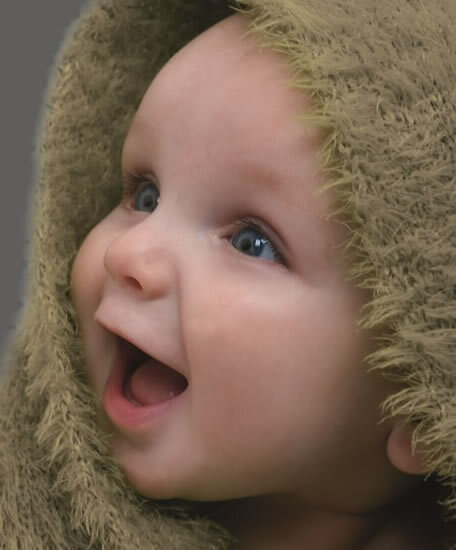 You give us your colour scheme and a preferred animal character or theme, and we'll create an elegant and graceful environment for you and your baby.